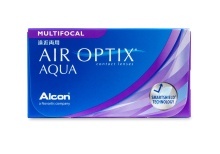 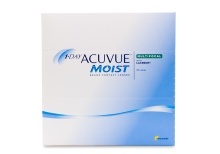 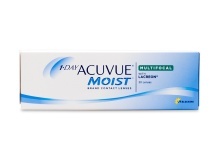 On Clearly Australia, you’ll find an extensive collection of affordably priced multifocal contact lenses to help you see clearly at a range of distances. 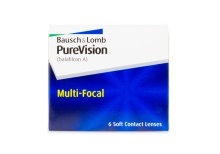 Multifocal contacts can accommodate multiple prescriptions on a single lens, helping you correct both your distance and near vision. 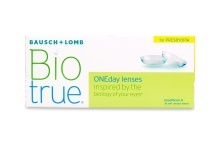 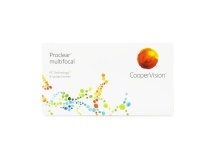 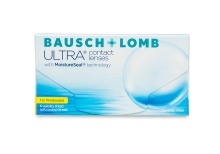 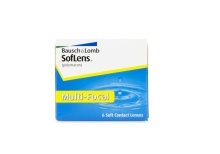 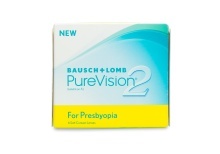 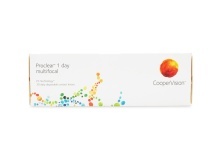 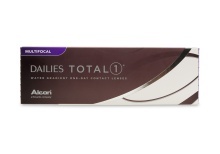 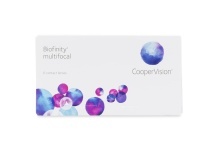 We stock multifocal contacts from the biggest manufacturers, such as Alcon, CooperVision and Bausch + Lomb, in daily, weekly and monthly options. 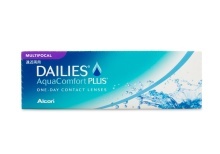 With just one click, you’ll have new contacts ordered and delivered to your front door on a timely basis. 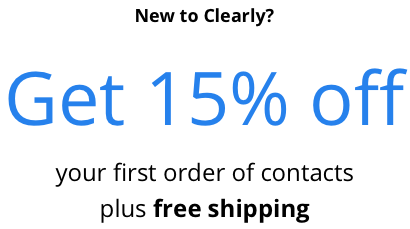 If you’re not completely satisfied, we also offer super simple returns and a great manufacturer’s warranty policy.